We know how to obtain results on behalf of injured Texans and their families. As trial attorneys, we prepare every case for trial, even if we are able to negotiate out of court. Injured? You Deserve a Winning Advocate. At the Law Office of James M. Stanley, our attorneys have had the privilege of representing the wrongfully injured throughout the state of Texas for decades. With years of experience, countless accolades, and proven results to our firm’s name, we truly understand what our clients are looking for: justice. The Law Office of James M. Stanley was created with one mission in mind: to protect, safeguard, and advocate for the injured. We’ve been doing so since 1976. 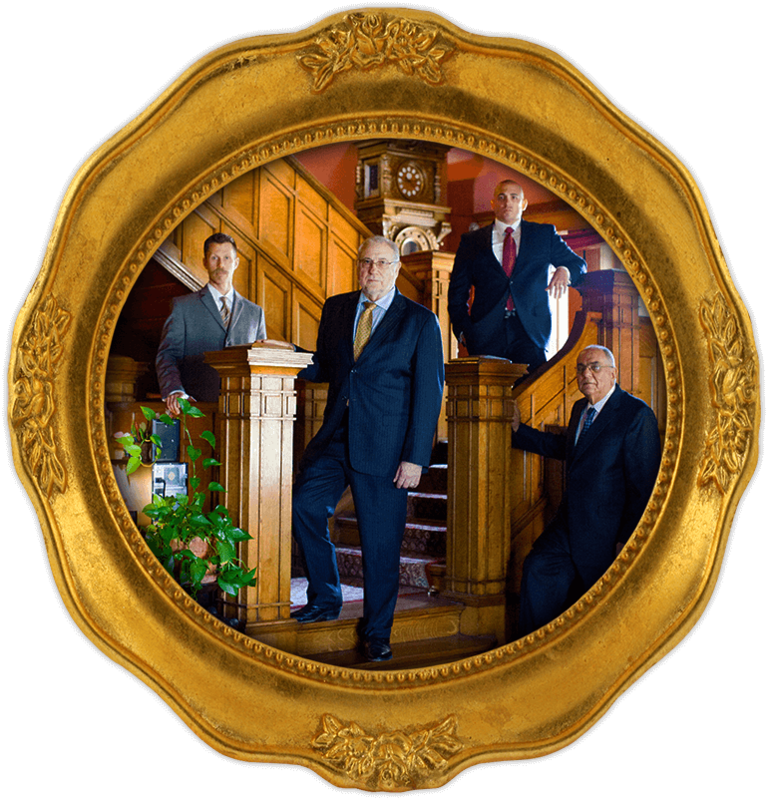 We make it our duty, honor, and privilege to represent the rights of each of our clients. Even with some of the most complex of issues, we treat our clients with the utmost respect, professionalism, and discretion they deserve. Most importantly, we have a long history of results and satisfied clients to prove it. Veronica Rodriguez, Legal Assistant; Angela Braymer, Legal Assistant; Alfred Pandolfi, Attorney; James M. Stanley, Attorney; Jesse J. Lotspeich, Attorney; Maria Fernandez, Legal Assistant. 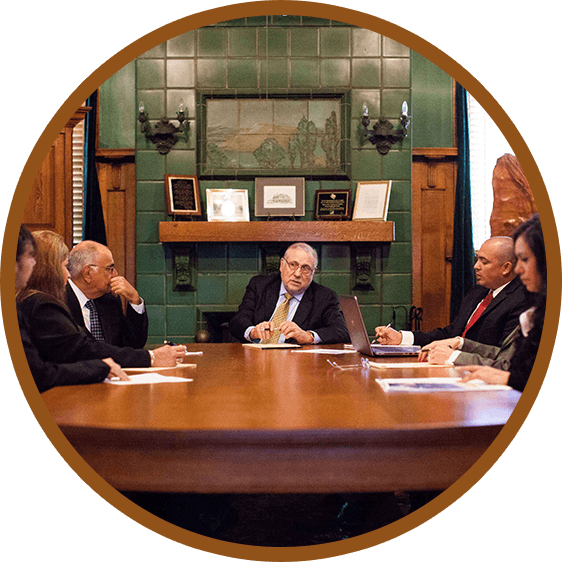 Why Choose the Law Office of James M. Stanley? Your choice in legal representation could mean the difference between securing financial compensation for your losses - or taking a financial loss. So, why should you choose our firm? The answer is easy: we truly care about you. We stay available to help around-the-clock; 24/7. We offer free home and hospital visits, at request. We have proudly served Texans since 1976. We provide confidential consultations that are free-of-charge.